Real Estate Croatia info about us: LuxuryCroatia.net is Croatian Real Estate Agency with 10 years of experience in Croatian property sales. Market of the Real estate in Croatia vary, from properties for sale on the coast and islands, for which we are specialist, to the continental properties for local buyers. We work mainly with foreign buyers, mostly from EU. Lately we have a lot interest of USA buyers, Australians and Japanese. In our offer there are more than 1500 properties for sale in Croatia. 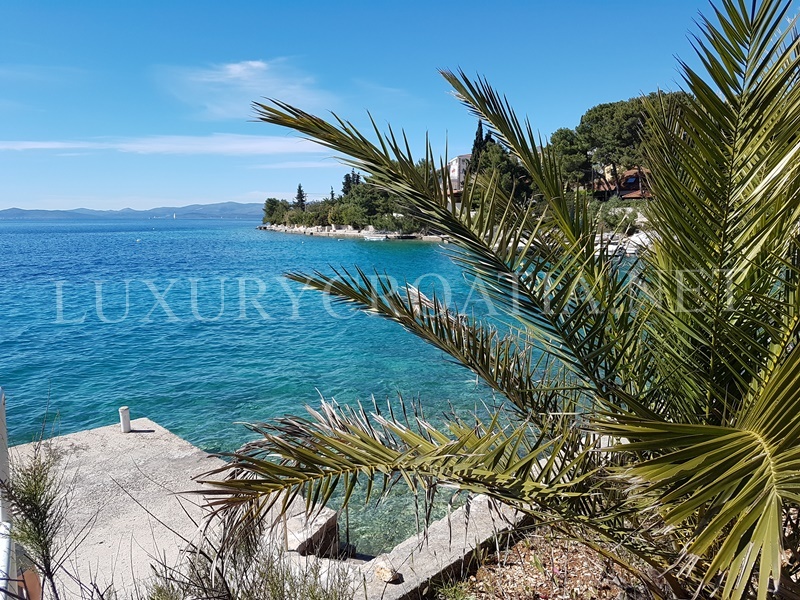 Our offer is mainly based on sales of Croatian seafront properties such as waterfront land for sale on Korcula island, seafront land for sale on Solta island, seafront land for sale on Croatian islands. 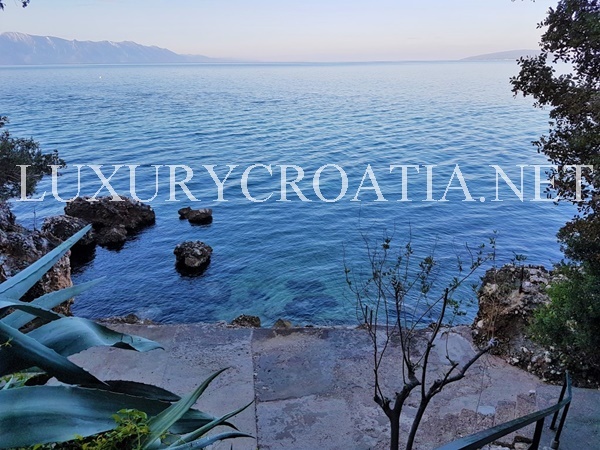 We are focused on offering the most attractive properties for sale in Croatia, such as seafront houses for sale Croatia, seafront houses for sale Korcula island, seafront houses for sale Solta island, seafront houses for sale Trogir area, seafront houses for sale Makarska area. 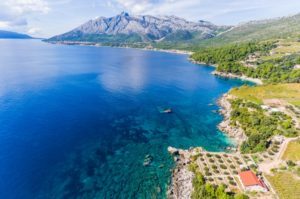 Most of the real estates in Croatia that are in focus of foreign buyers are located on the sea, in coastline or islands, predominantly in Dalmatia and Istria.